Estimation of the energy potential of a location with a view to calculating the possible long-term production foreseen, including: measurements, data processing, simulation, analysis, optimisation, uncertainty analysis and class assessment. To achieve this, apart from the study approach using traditional WASP methodology, CENER has its own methodology based on CFD and advanced measurement equipment, such as LIDAR, to improve the quality and precision of the complex terrain results. In addition, CENER has methodology to prepare regional maps of the wind resource based on mesoscale models. Identification and search for locations. This type of services, required by developers and financial institutions, examines the evaluation and analysis of the technical risk associated with wind energy projects. 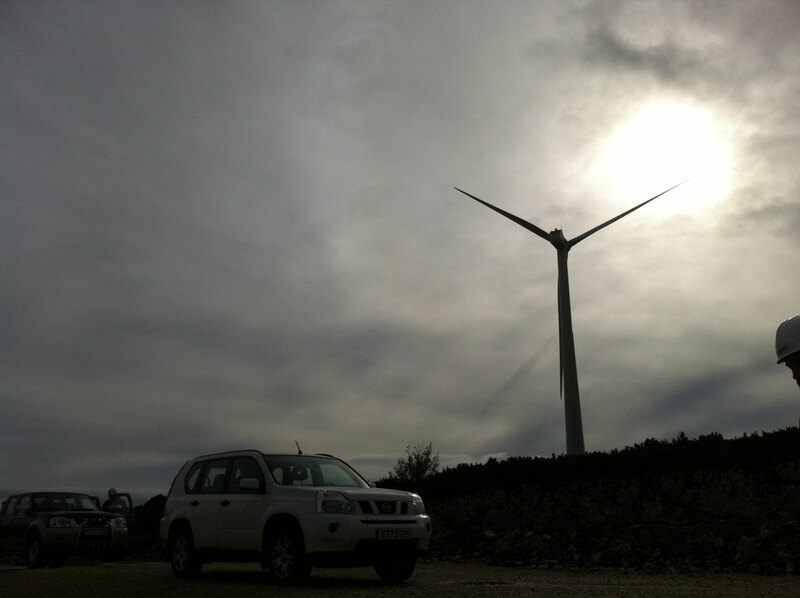 The multidisciplinary team of CENER permits an integral approach to this type of studies, which include the preparation or review of the production hypothesis, adaptation of the wind turbine to the location, verification of the electric design, earth-tapping, foundations, accesses, communications system, etc. These courses are tailor-made for the customer, adapting them to their prior level of knowledge and including practical classes in the handling of specific software such as WAsP. These studies permit a more accurate simulation of the wind field than WAsP type linear models, reducing calculation uncertainties, especially in complex terrain locations. 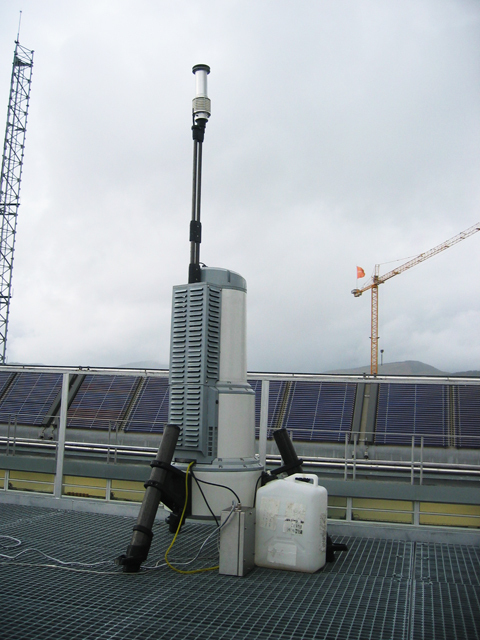 This equipment permits studying the vertical profile up to 200 m above ground level without having to install a weather tower. 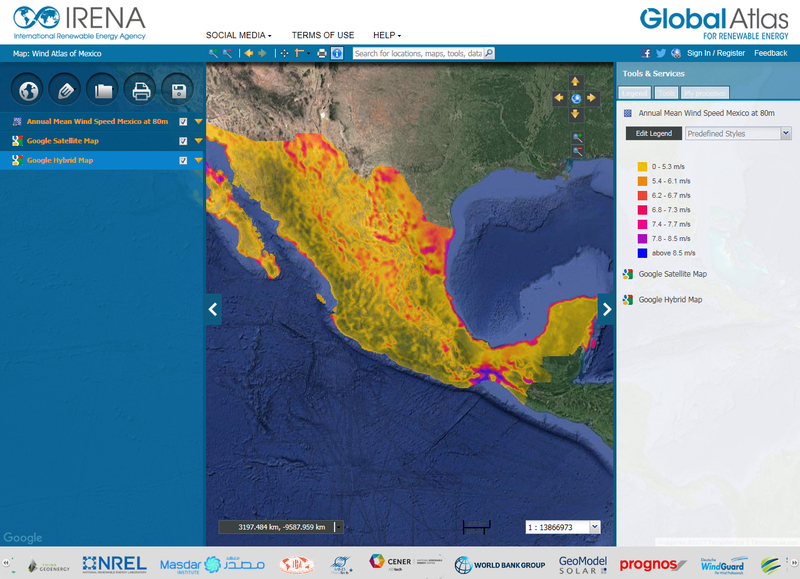 Resource maps of large areas can be prepared, either based on direct measurements or based on global model data. Simulation of the wind field with a fluid dynamics model (CFD), average conditions, turbulence, flow inclination, etc. CENER participates in both national and international groups of experts, working on the improvement of wind resources assessment procedures.